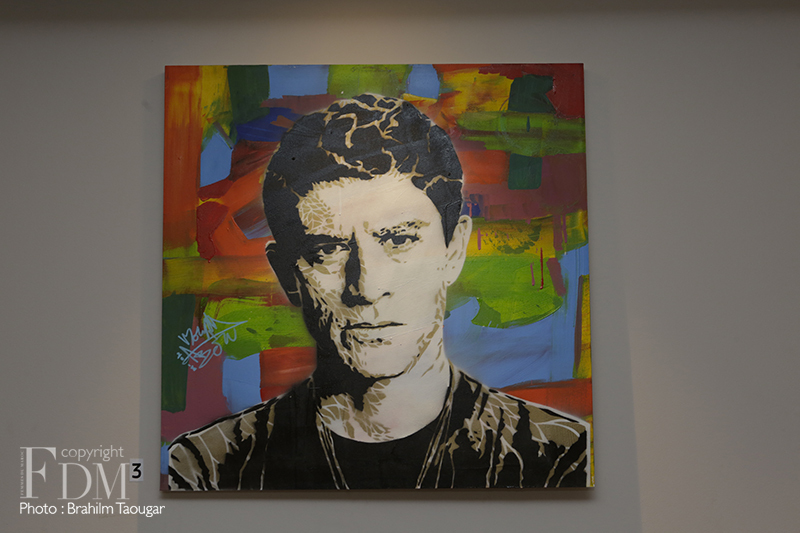 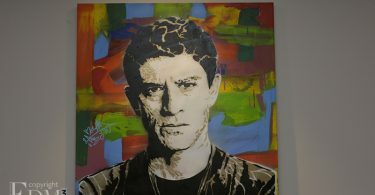 Said Taghmaoui, Feddie mercury, Oum Kalthoum, and other renowned personalities are starring portraits by Moroccan contemporary artist Mouad Aboulhana. 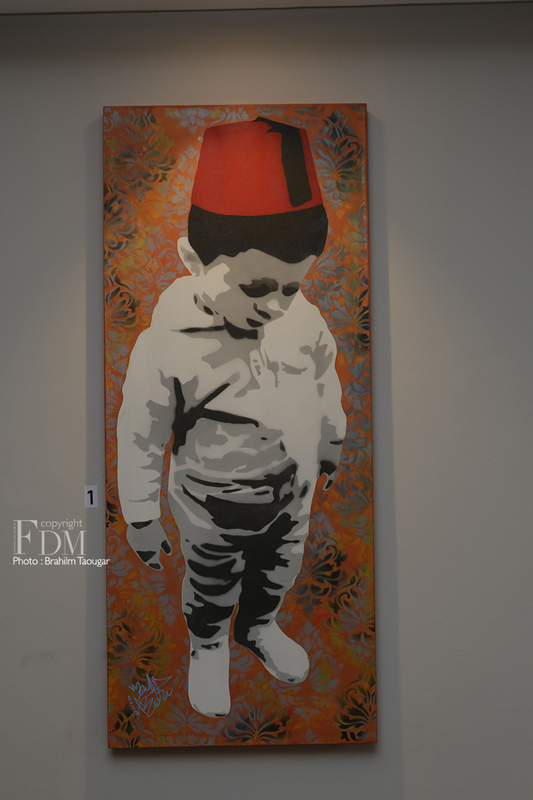 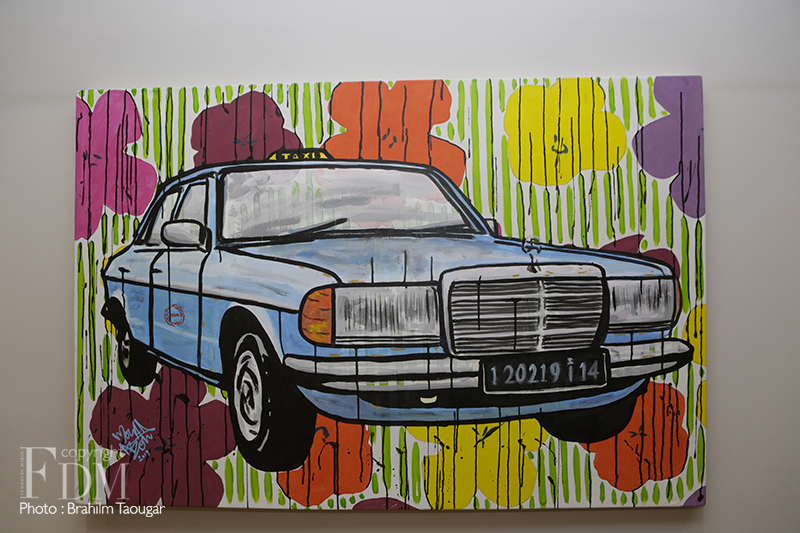 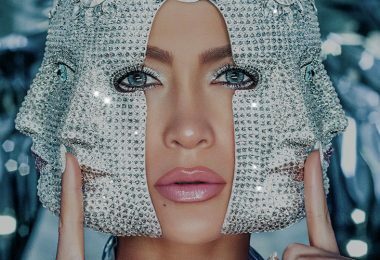 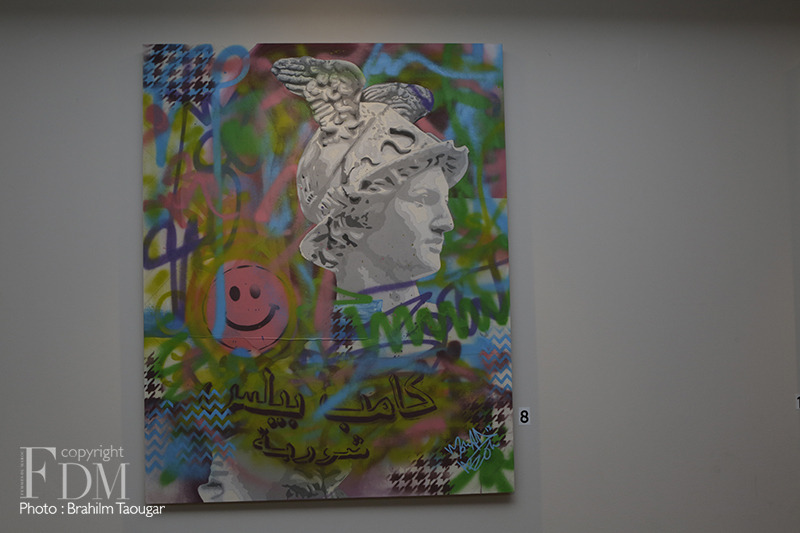 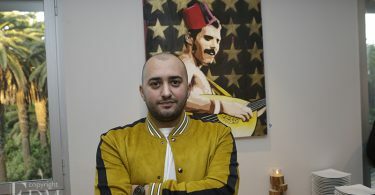 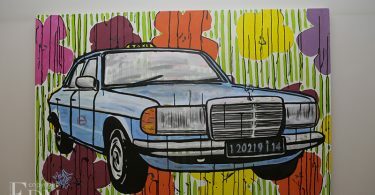 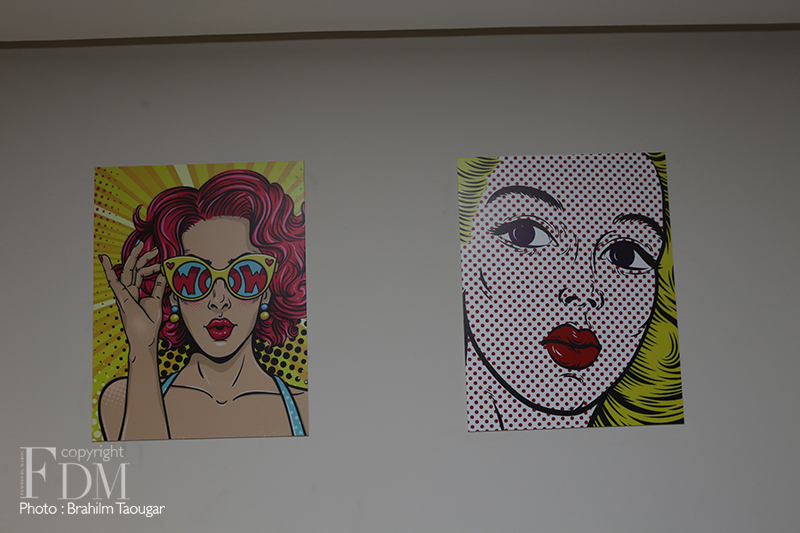 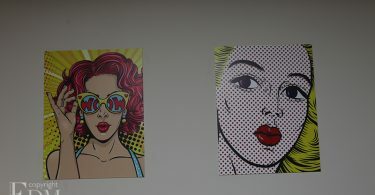 His series mixing pop art and Moroccan culture is currently exposed at the new Novotel Mohammedia as well as Tanger city mall. 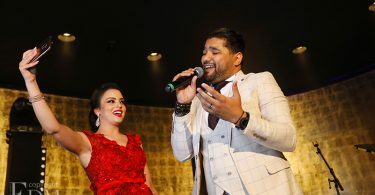 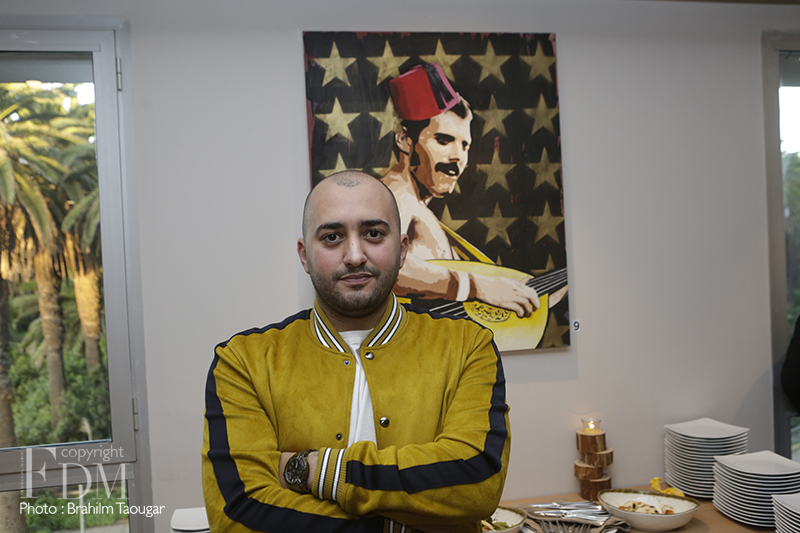 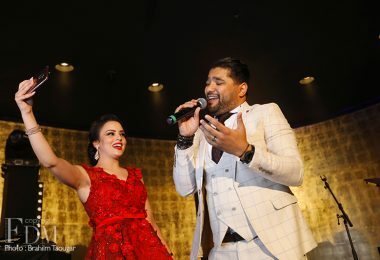 Novotel Mohammedia’s inauguration (January 29th) wouldn’t have been the same without Mouad Aboulhana’s added pop of color. 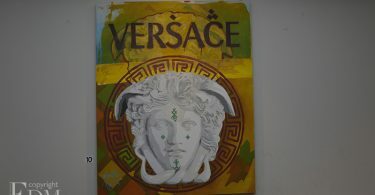 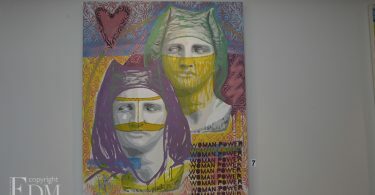 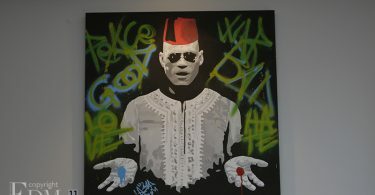 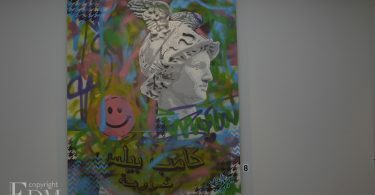 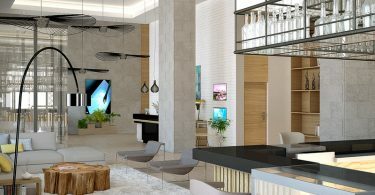 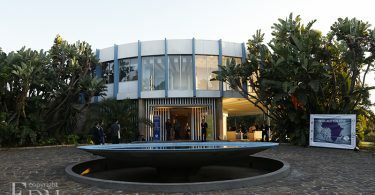 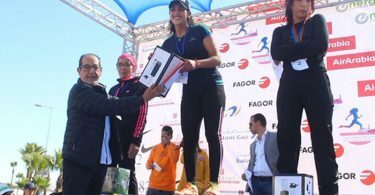 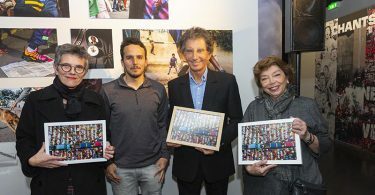 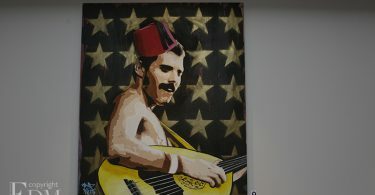 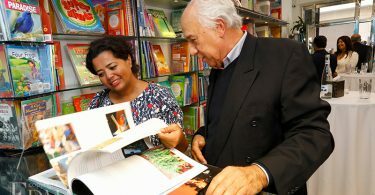 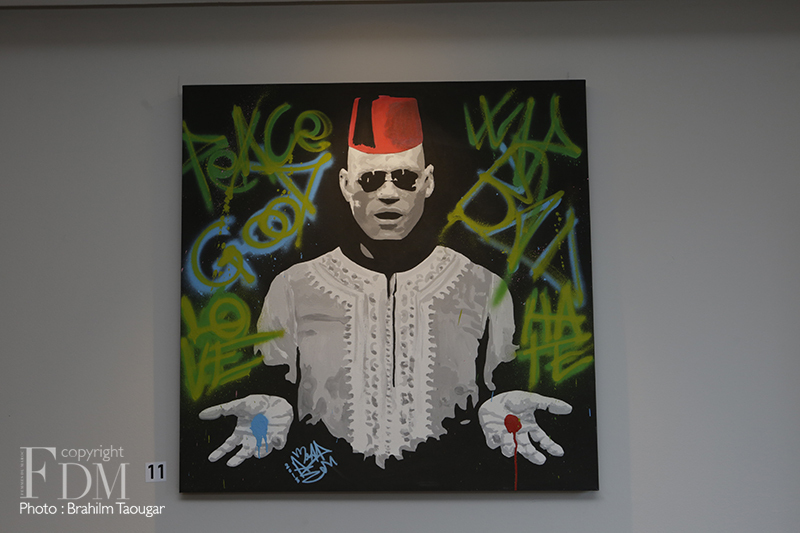 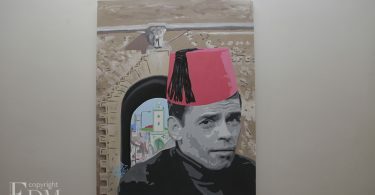 The contemporary artist signed a series of portraits of icons and unique landscapes, currently presented at the Novotel Mohammedia and the Tangier City Mall. 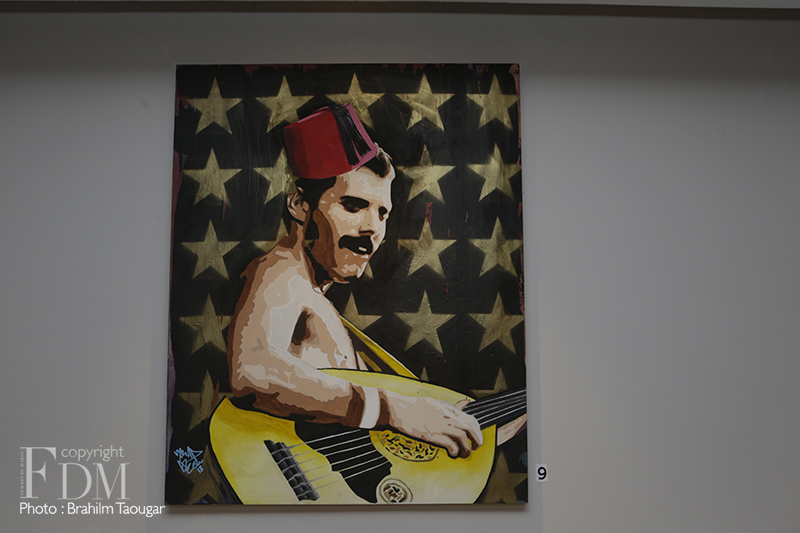 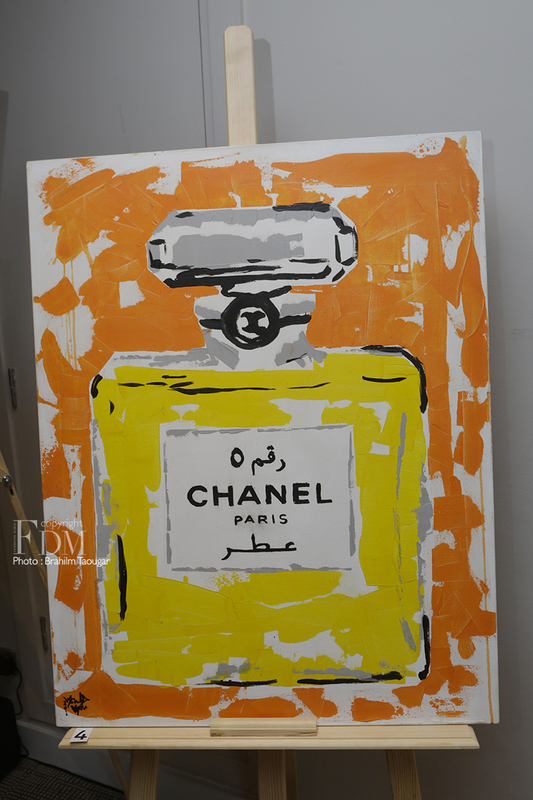 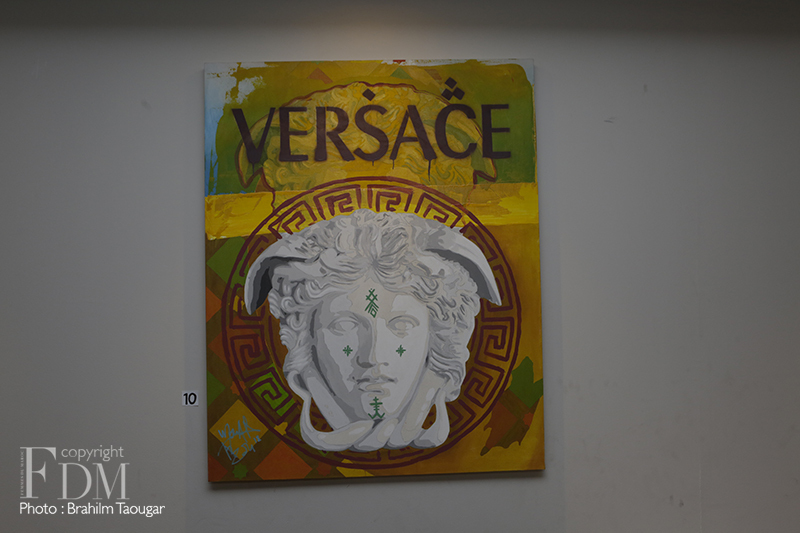 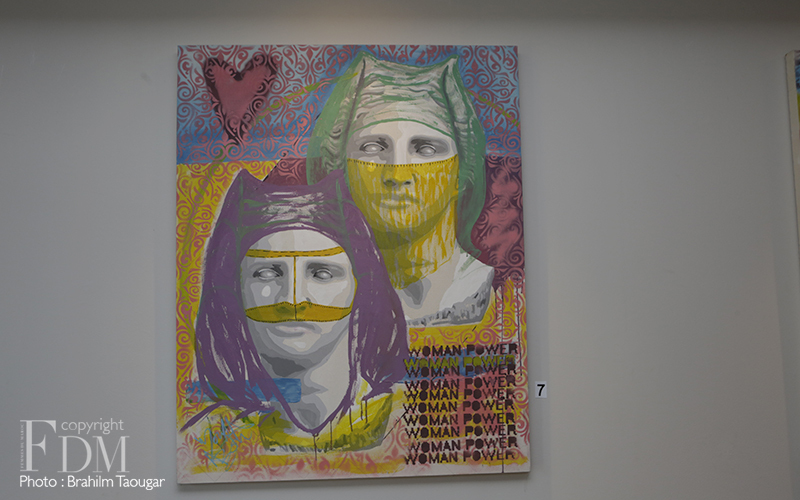 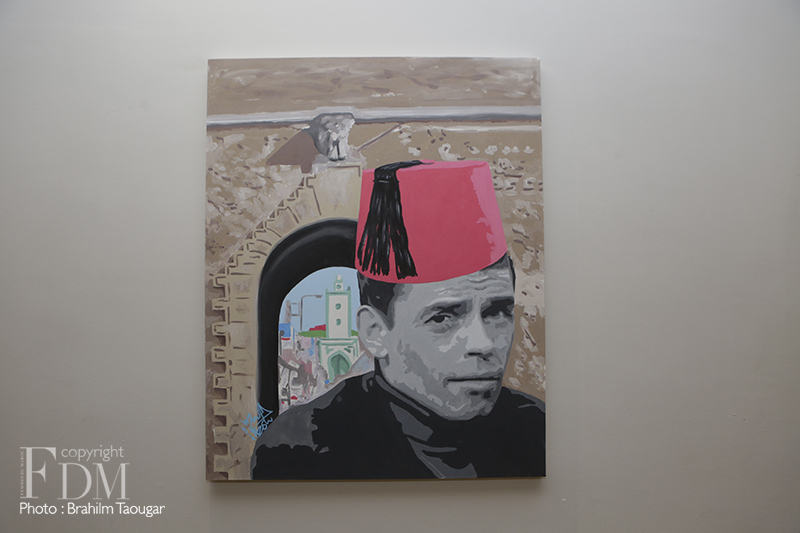 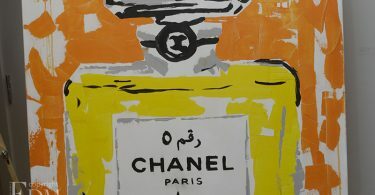 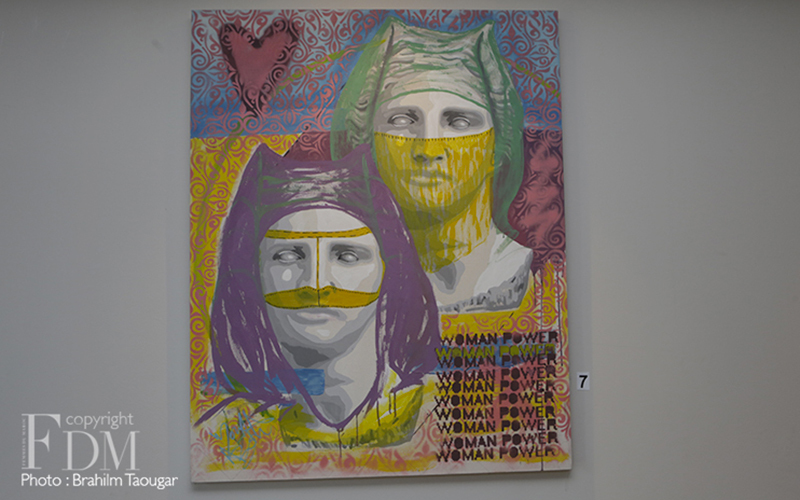 The paintings represent famous faces revisited in a pop art style, inspired by Andy Warhol, to which the Tangier artist has included elements of the Moroccan culture. 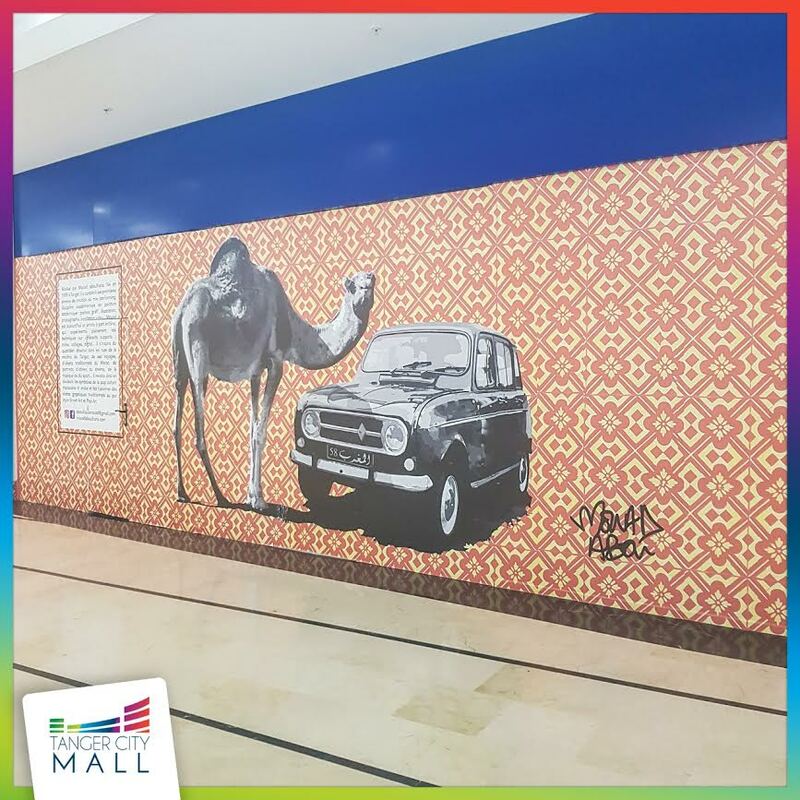 Indeed, the whole setting immerses us in an incredible universe of colors including references to the medina of Tangier and traditional Moroccan objects. 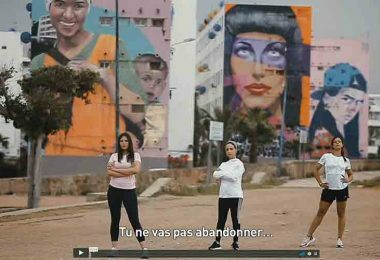 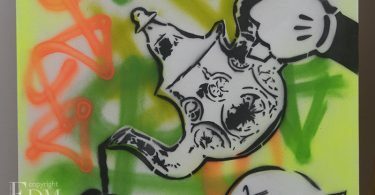 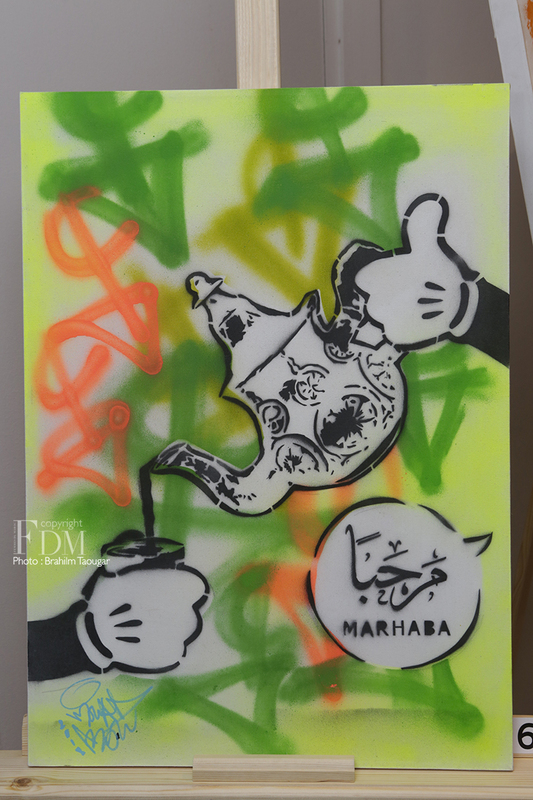 Colorful creations mixing graffiti, Street Art stencil, painting, photos, illustrations and video installations, Mouad gets his inspiration from the daily life in Morocco, his travels, traditional Moroccan objects, and life in the streets of the Tangier medina. 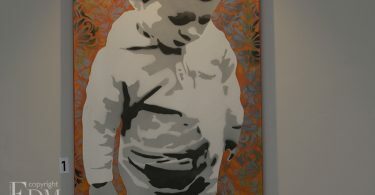 In short, an inescapable unique exhibition of works combining the traditional aspect with the modernity of the Street Art and the very colorful Pop Art.